The woltage of full charge and empty condition is 4.2V and 2.75V,Respectively. 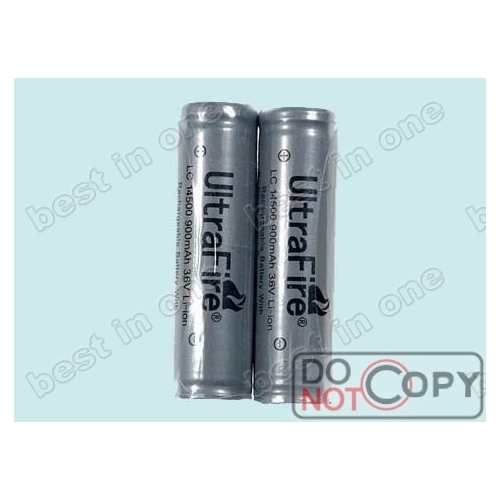 Tell us what you think about UltraFire LC14500 Protected Li-ion Rechargeable Battery ( 2 pcs), share your opinion with other people. 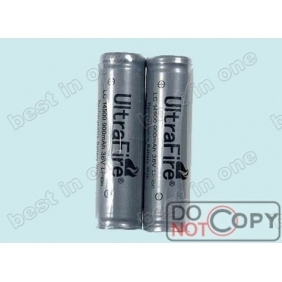 Please make sure that your review focus on UltraFire LC14500 Protected Li-ion Rechargeable Battery ( 2 pcs). All the reviews are moderated and will be reviewed within two business days. Inappropriate reviews will not be posted.